Why are my PTO policies set to unlimited? 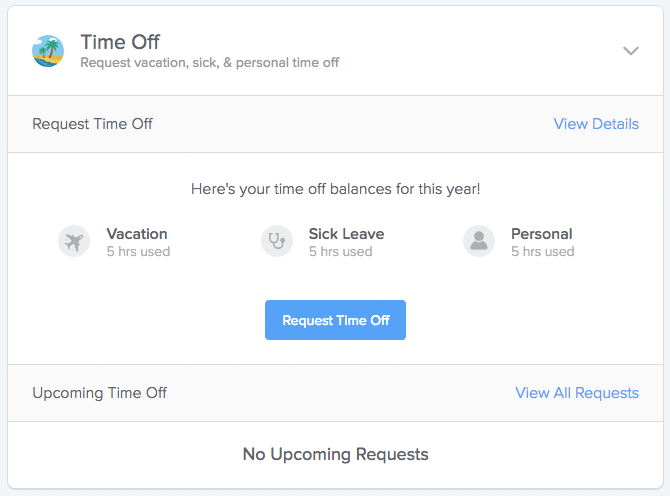 This article only applies to customers that were using PTO tracking on GoCo prior to Dec. 19, 2016. When you were reviewing your PTO accrual policy, you might have noticed that the defaults are all set to Unlimited. Since we didn't want to setup your accrual policy without your approval, the safest option was setting everyone to Unlimited. One additional thing to keep in mind: Setting it to Unlimited makes the system work very similar to the way GoCo PTO used to work before we started tracking accruals. It basically just tells the system to not worry about accruals.